To us westerners, the eastern concept of posing as a means to health and mental wellness is, needless to say, rather foreign. Yoga feels to some people like an impractical exercise, as it does not have quite the intensity of movement that we are accustomed to seeing. 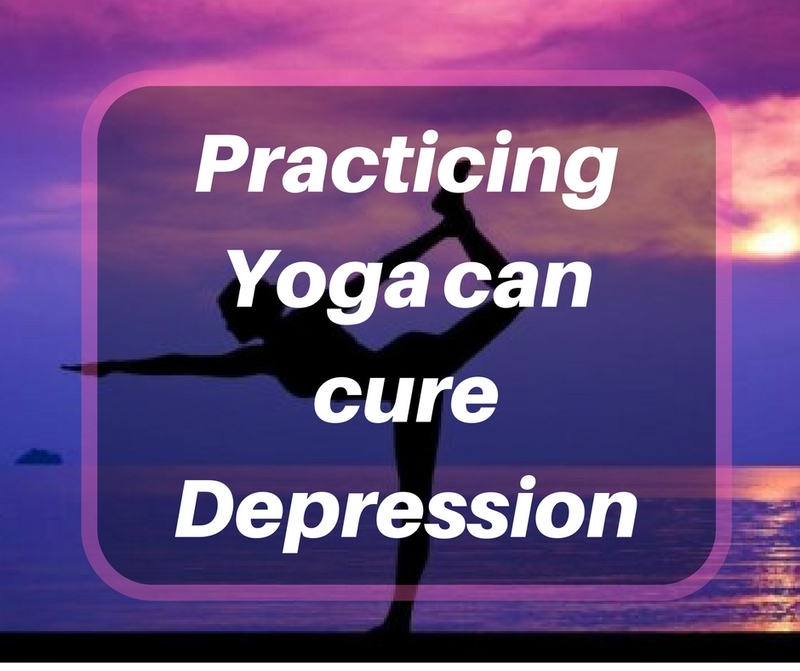 In reality, yoga is as much a form of effective exercise as it is a mental practice in relaxation and focus. For beginners, yoga poses can feel strange to perform. But after a few exercises, it’s easy to see the benefit of total mind and body attention and focus. Brand new to yoga? Here are 10 easy beginner yoga poses, basic instructions on how to perform them, their purpose, and benefit. 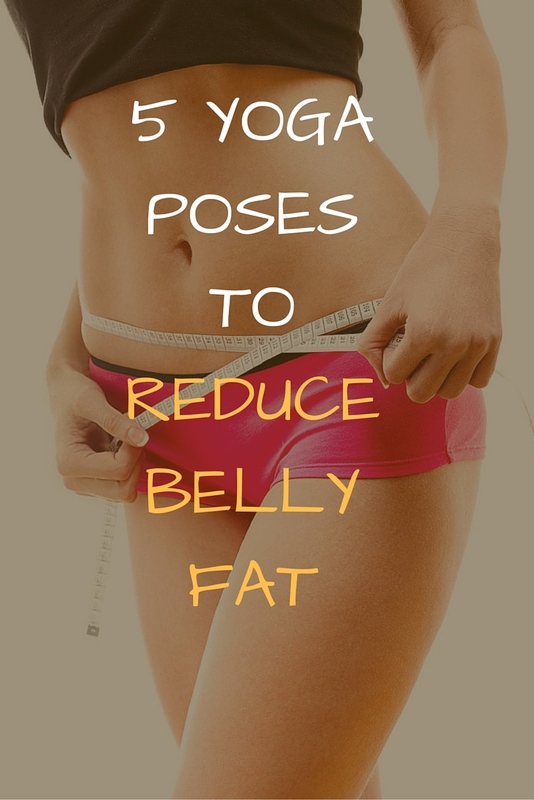 Each pose should be held for 2-3 minutes, as you focus on your breathing. 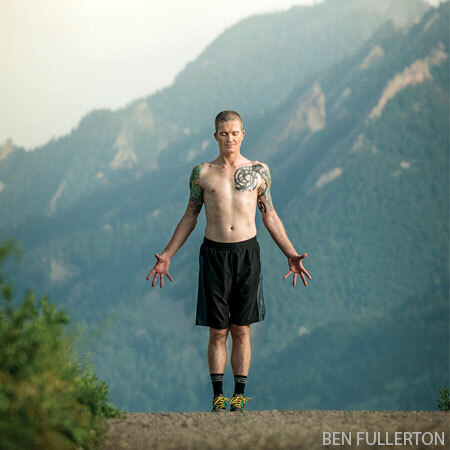 Most people see mountain pose and laugh, thinking, “He’s just standing there!” But the purpose of this pose is not as much for actual physical exercise as it is mental preparation for the hard work in the exercises ahead. It is a brief moment to quiet the mind, take a few deep breaths, become aware of your body, and focus. To do child’s pose, kneel on the floor and touch your toes together. Lean forward and stretch your arms out in front of you, rest your belly on your thighs, and place your arms straight out on the floor. Let your head feel heavy and allow it to fall forward. Take several deep breaths as you hold this pose. This resting pose opens the hips and stretches the spine. A more commonly known yoga pose, downward facing dog is much more difficult than it looks. It combines stretching with endurance and strength, and it exercises and tones many muscle groups. To perform downward facing dog, start on your hands and knees. Push your knees up and straighten the legs until your heels touch the ground. Keep your palms on the floor and your head between the shoulder blades. To finish this pose, bend the knees and return to a hands and knees position. This is another challenging pose, though it may look simple at first. It can be compared to “chair sitting” against a wall. It challenges the quads, glutes, shoulders, core and arms. Begin in a standing pose, such as mountain pose, with your feet together. Raise your arms up above you and push your bottom toward the ground as though you are going to sit. Hold this position as you focus on your breathing. This is a classic yoga pose that most people think of when they picture yoga. This increases balance and requires focus to increase endurance. Begin in a standing pose, such as mountain pose. Slide one foot up along the inside of the opposing leg. Rest the foot as high up as it will comfortably go. Place arms in either a prayer position, or directly upward, palms facing each other. Hold this pose as you breathe deeply. After a few seconds this one will be a challenge to your balance. 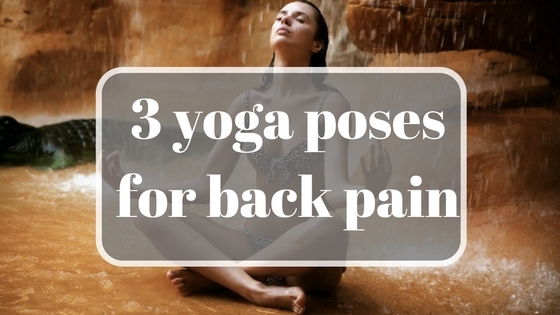 Try to stare forward at one object, and focus on your breathing to maintain the pose. There are 3 variations of the Warrior pose, and this is Warrior 1. Warrior poses increase strength in your arms and legs, as well as challenging your focus. Begin in mountain pose and take a long step forward. Your knees should never go further than your toes. Reach your arms straight up, parallel to each other, and place them together in a prayer-like position. Lean into your forward leg and hold the pose. 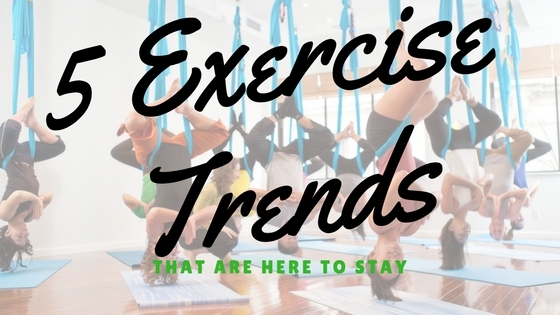 The plank has become widely accepted in most exercise regimens today, and for good reason. It is very difficult to sustain which makes it an effective exercise. It challenges the arms, core, back and legs. You can start this pose from downward facing dog, and simply step back until your body is straight and your shoulders are over your wrists. This pose can also be easily started from a hands and knees position. To perform the bridge pose, lay flat on your back with your knees bent. Push through your heels until your body is straight from your shoulders to your knees. Holding this pose will increase the strength in your legs and core. These two poses are often times done together since they are so compatible. Start on your hands and knees with your hands directly under your shoulders and your knees directly under your hips. For cat pose, arch your back toward the ceiling, tucking your chin toward your chest. To transition to cow pose, slowly lift your chin as you arch your back so your belly is toward the floor and your bottom pushes up. This exercise is great for promoting controlled breathing. While the name of this pose may not be particularly alluring, the position is a great way to finish off a yoga workout. 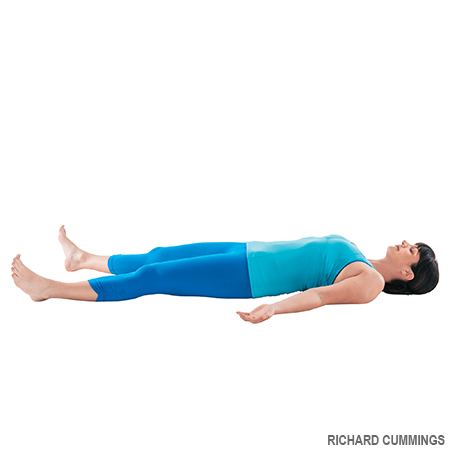 To do this pose, lie on your back with your palms facing up. Focus on your breathing for several minutes. This pose is both relaxing and rejuvenating.